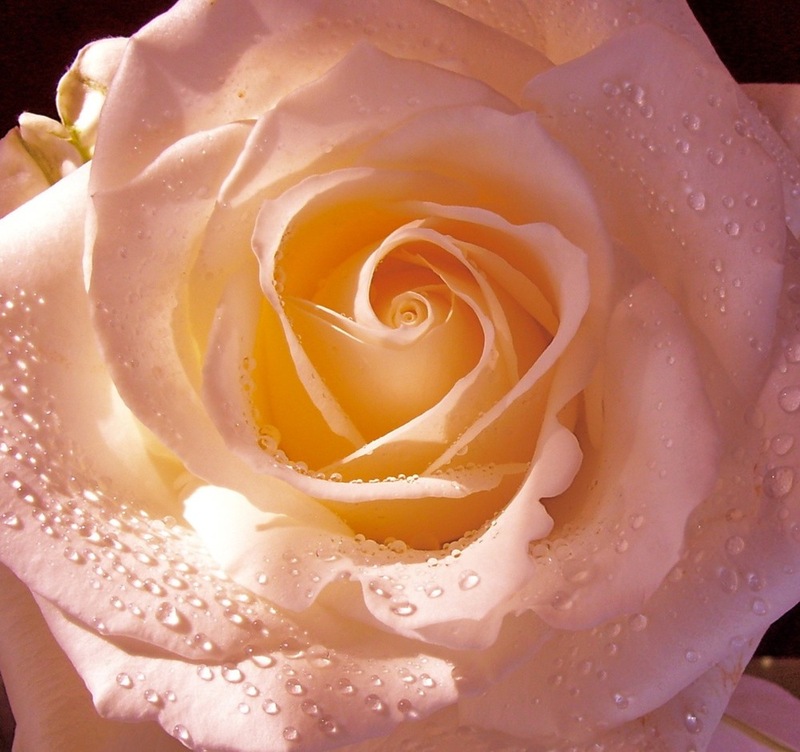 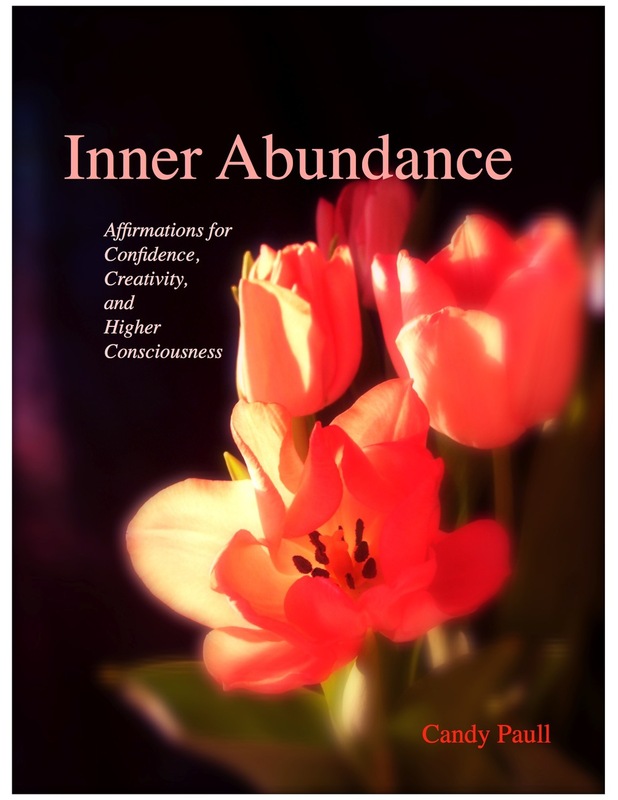 Inner Abundance gently helps you look at life from another perspective. 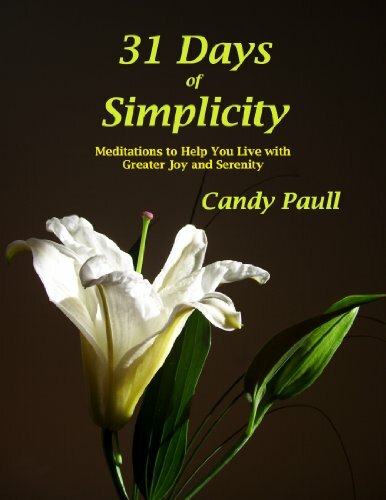 You'll find fresh insight on the small joys that you often take for granted or miss in the rush of modern living. 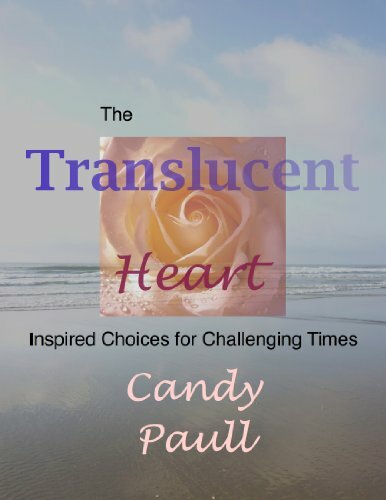 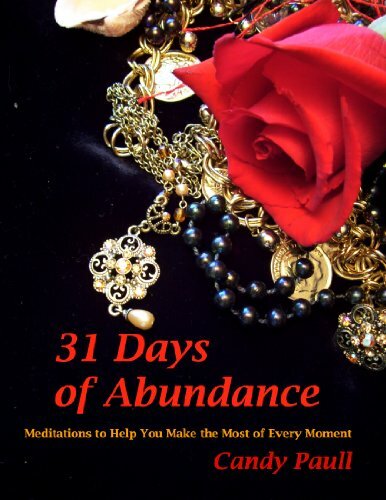 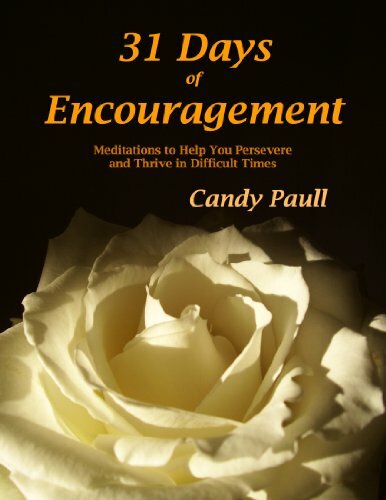 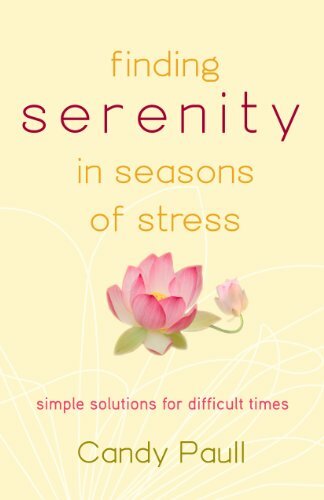 The meditations, quotes, and affirmations in this book remind you that true abundance is available every day, no matter what you may be going through. 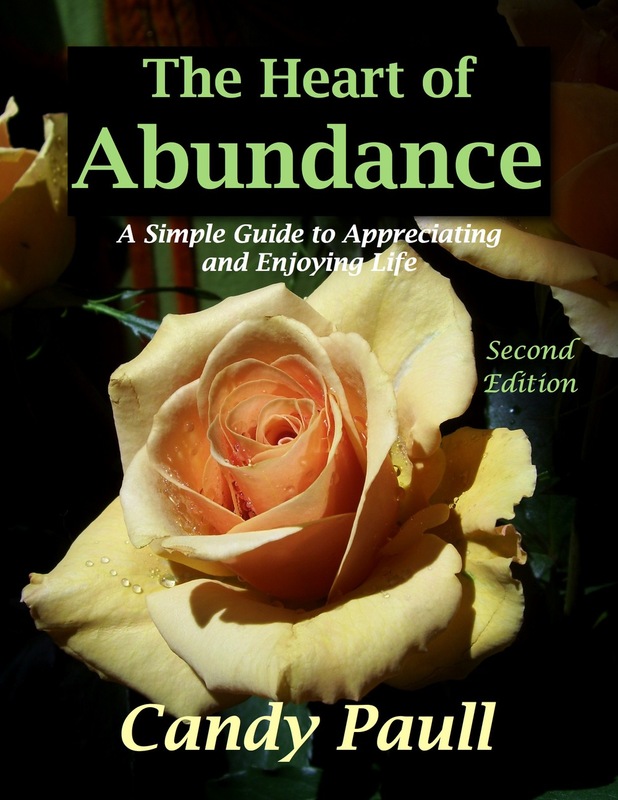 Discover your hidden potential to create a happier and more satisfying life. 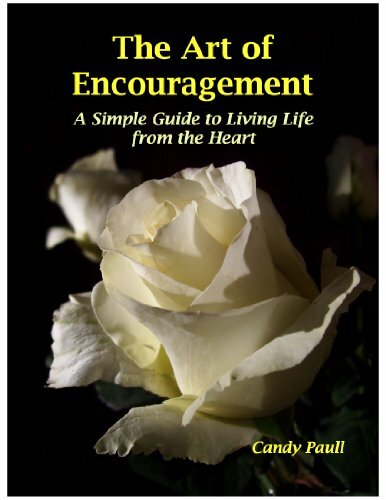 Learn to embrace what is already yours with thankfulness, joy, and the expectancy of even more good to come. 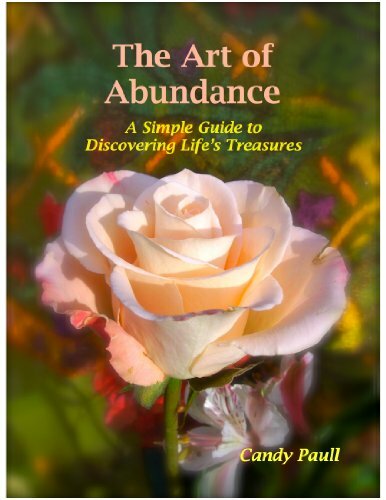 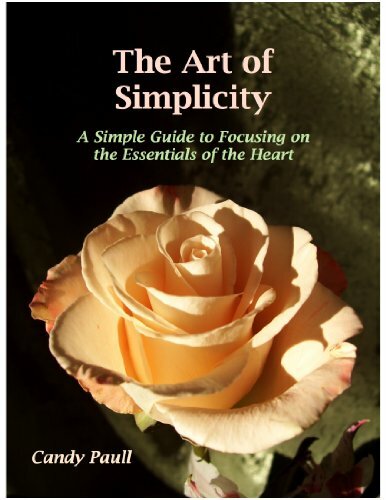 Inner Abundance reveals the treasures of the heart with effective ways to create and celebrate abundance every day.